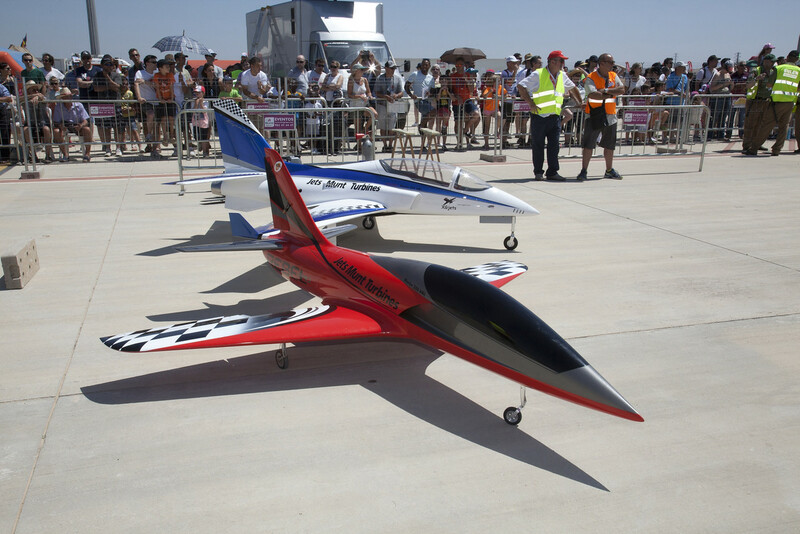 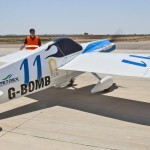 Sunday the 28th of June was a big day on the Air Race calendar with International Teams converging on Lieida in Spain for the second round of the World Championships. 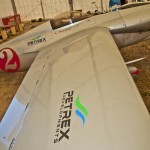 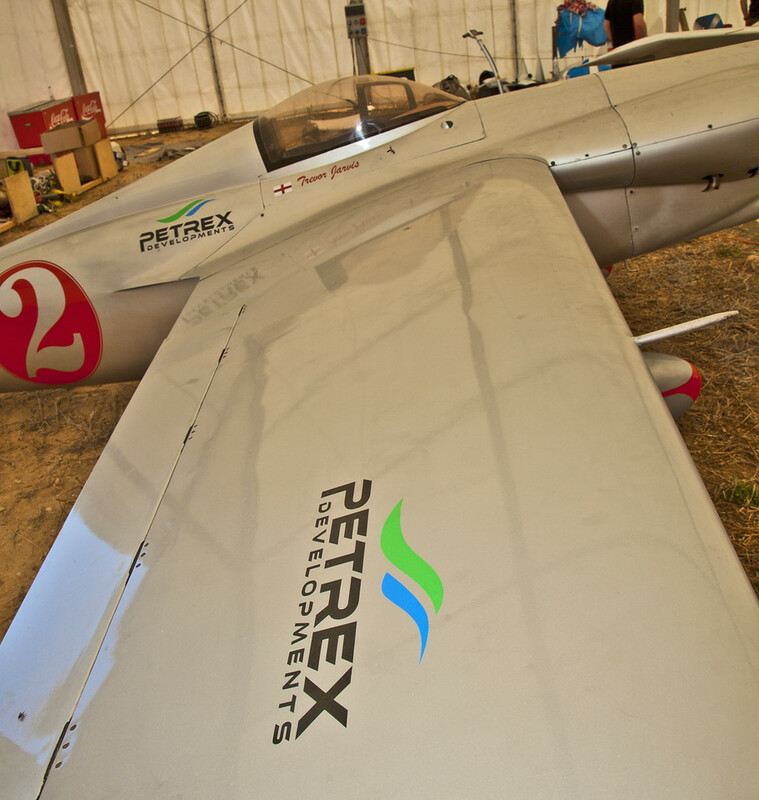 Again, for the second time this season Petrex Developments were sponsoring two of the Team GB planes, those of Des Hart and Trevor Jarvis over this dramatic and exciting weekend. 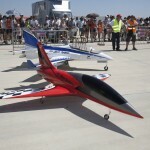 Des Hart brought home another trophy for himself and Team GB with a second place in the Silver Race Final.